There’s nothing more discouraging than popping into Animal Crossing after months of absence only to find that town covered entirely with weeds. Fortunately, Nintendo has you covered if you plan on playing the new Animal Crossing update. 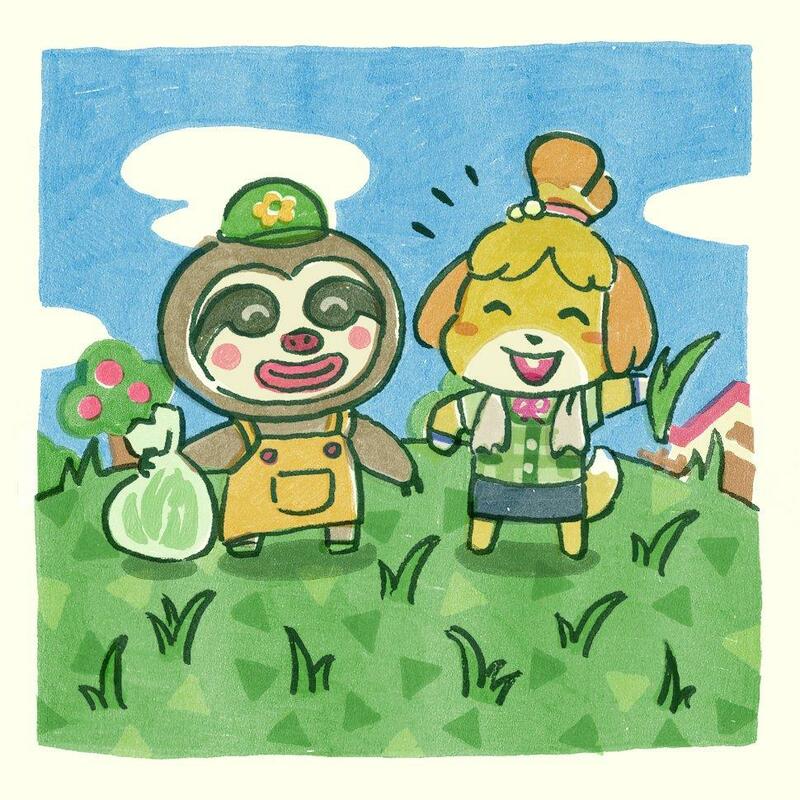 The official Animal Crossing UK account tweeted saying that the update coming this fall will clean up the town of any weeds that are hanging around. Apparently it’s all the hard work of the mayor’s assistant Isabelle and resident garden shop owner Leif, who are happily doing the clean-up for all the players returning to the game.